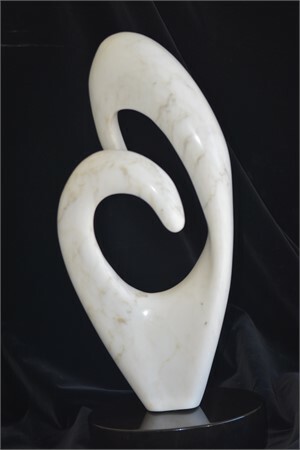 Syd Summerhill’s extraordinary marble and bronze sculpture is exhibited coast to coast and held in significant collections throughout the country. His range and intimate knowledge of materials have led to a prolific body of work, from maquettes to monumental pieces. 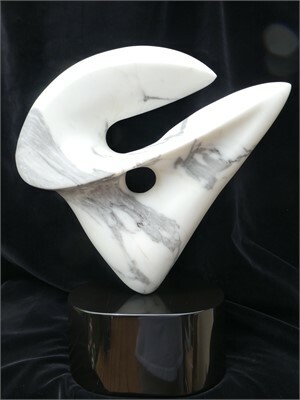 His figurative works in stone, wood and bronze are light, warm and graceful.